iPhone iPad Video Software Giveaway for PC and Mac Users. Advertorial: Christmas holiday season might be the sweetest time of the year. You get lovely gifts which you’ve long been yearning for. You receive warm wishes from friends and family members. In addition, you can take advantage of unimaginable discounts to get your desired products. To greet 2012 Christmas, the guys at Digiarty Software is giving away their top rated video audio software as holiday gift to PC users all around the world. From Dec.21, 2012 to Jan.2, 2013, three iPhone iPad related video software are bundled into one gift pack and are free available at http://www.winxdvd.com/giveaway/ Can you imagine that? That’s 100% off! What can you get from the giveaway? With this software, you can smoothly play your favorite movies on your iOS devices, including iPad, iPhone, iPod and Apple TV. 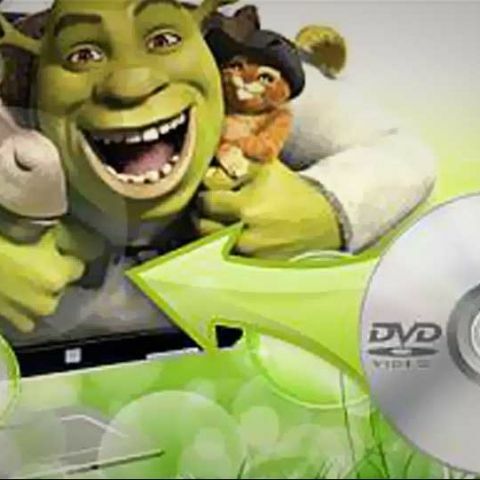 Any DVD can be backed up and ripped into iDevice-compatible MP4/H.264 videos while preserving original video audio quality. As the name indicated, this application can help you convert various videos for playback with your iPhone. In fact, iPad and iPod are also supported. With three clicks, videos like MKV, MTS, M2TS, AVI, WMV and FLV become playable on your iOS devices. Creating personalized iPhone ringtone will be a piece of cake from now on, if you own a copy of WinX iPhone Ringtone Maker. All audios, e.g. MP3, WAV, WMA, OGG, AAC, MP4, M4A, FLAC, FLA, MPC, MP , MPP, AIFF, AC3, APE, can be turned into M4R iPhone ringtone with fade-in, fade-out effect. Visit http://www.winxdvd.com/giveaway/, click Get License Code and you’ll see the gift. Any gift for Mac users? What site can i get a free and good video capturing software? Free Anti-virus Software for Your Computer? which is the best video capturing software? Should you always update your computer with new software?